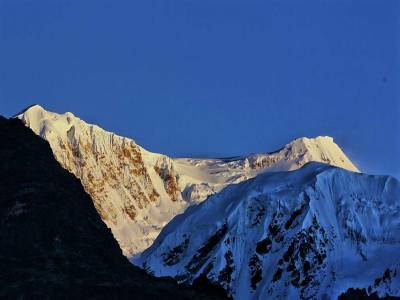 The Khangchendzonga National Park is one of the few mountainous national parks in the country which also appears among the large national parks list of the country. 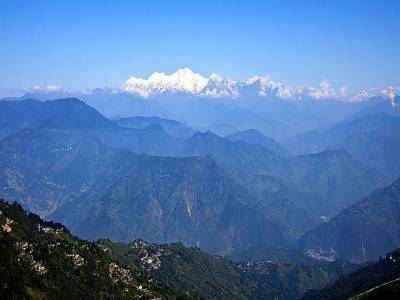 Situated in the Himalayan range of the eastern belt, the Khangchendzonga National Park is located in the mountainous state of Sikkim. The national park in Sikkim is the largest biosphere reserve present in the state and one of the big ones in the whole Indian subcontinent. The Khangchendzonga National Park is also one of the designated sites for world heritage site annotation conferred by the world famed organization of UNESCO. 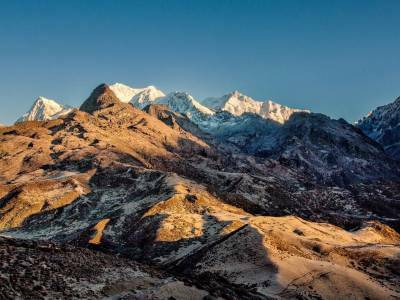 The Khangchendzonga National Park is name after the highest and the most beautiful Himalayan mountain peak in India, the Khangchendzonga. The Khangchendzonga National Park is also considered as a buffer region and is famous for being a mixing hotspot of culture and nature. The Khangchendzonga National Park is also termed as a mixed heritage site as it is also a historical place for the progression of human civilization concerning the Lepchas. The Khangchendzonga National Park is filled with multiplicity of natural abundance and a classic set of exotic flora and fauna. The Khangchendzonga National Park is located is the northern and western parts of the Sikkim state and adds up quite a large region. The terrain is mountainous with various kinds of plantations that support different wildlife habitations. The Khangchendzonga National Park also includes the Zemu glacier that is the source of the river through the park. 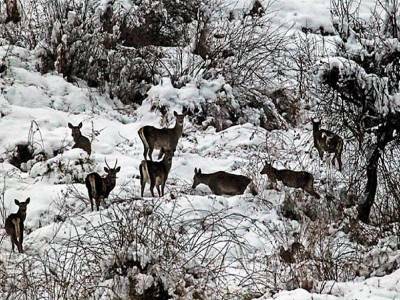 The famous and popular fauna of the Khangchendzonga National Park are mainly snow leopard, clouded leopard, red panda, the Himalayan Tahr, sloth bear, black bear, Himalayan griffon, satyr tragopan and many more. The alpine forest and the rhododendron shrubs are the special floral inclusions of this park. 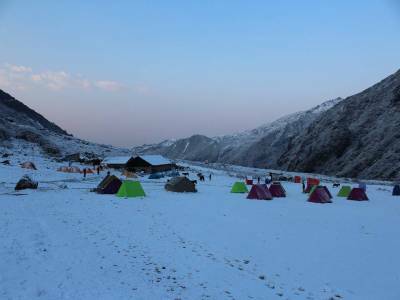 The Khangchendzonga National Park also has a trekking rout near Yuksom and the park is visited from Gangtok. Get quick answers from travelers who visit to Khangchendzonga National Park.